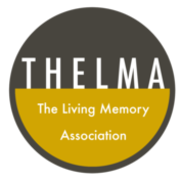 The Living Memory Association was established in 1984. It is an Edinburgh based group that aims to bring people together through reminiscence and oral history work. We encourage people to become actively involved in their community, share their memories, learn from one another, feel valued and respected, and give their knowledge of the past to younger generations.